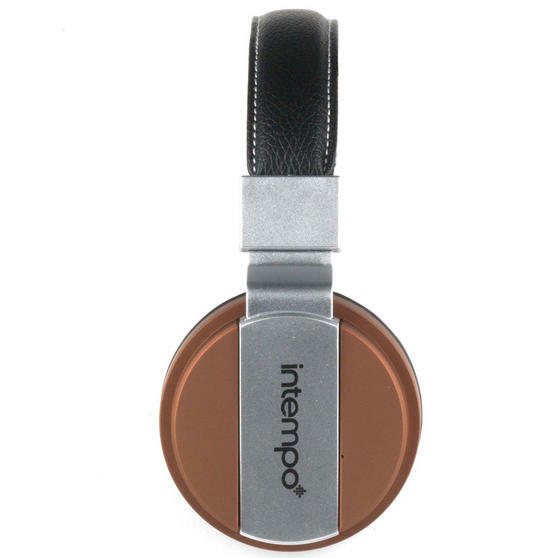 With a great look and sound, these Intempo matte leather-look headphones are ideal for listening to your favourite music on the go. 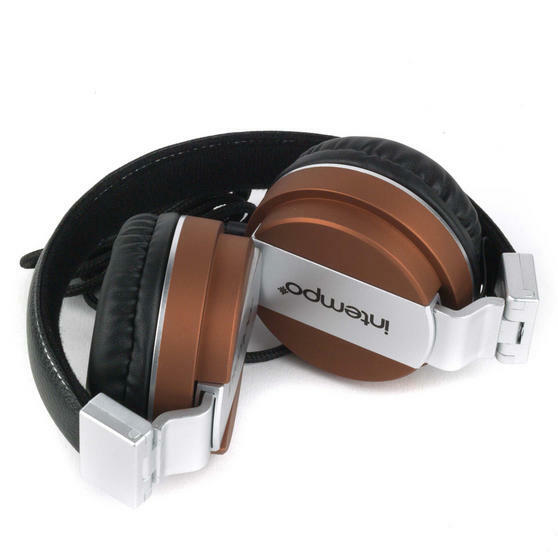 Featuring cool styling with soft padding around the ears, they are comfortable to wear and brilliantly protect the speakers so you can hear the sound quality. 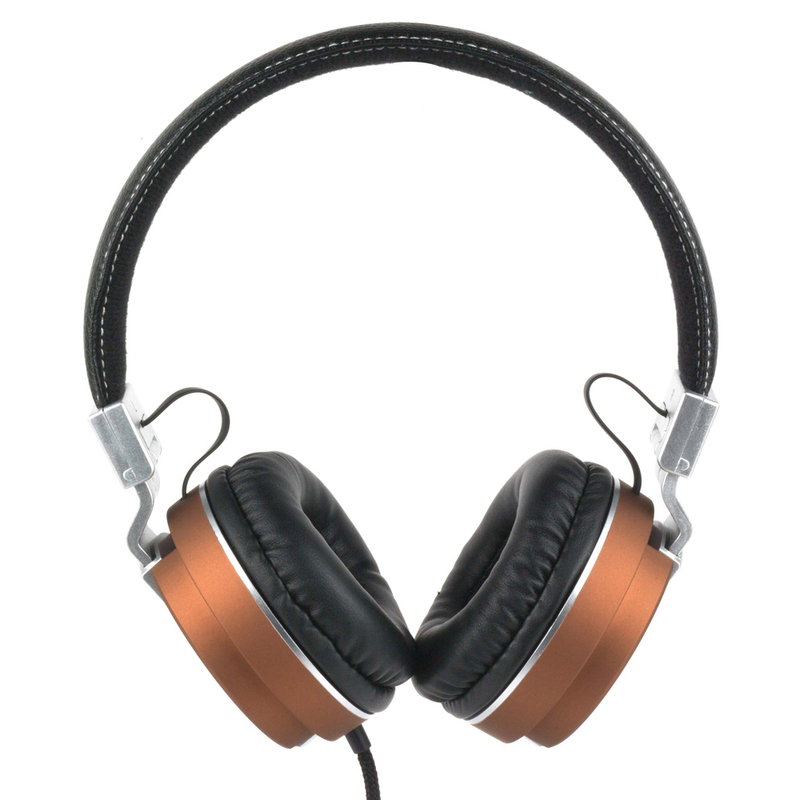 The headphones have a 1.2 metre cable with a 3.5 mm stereo jack which should fit any music player, while the long cable makes wearing and using the headphones amazingly easy so you can enjoy the best music. If you love to listen to music wherever you are, these Intempo headphones are the perfect accessory, with great quality and style. 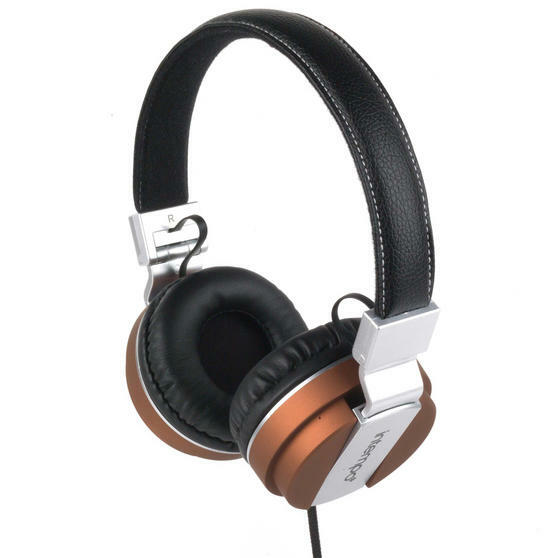 With a frequency response of 20-20 KHZ, 150DB sensitivity and 32 OHM impedance, the headphones have fantastic sound quality. The 1.2 metre cable is long enough to comfortably keep your music player in your pocket without the cable pulling on the headphones. Featuring a luxurious leather-effect, adjustable headband and soft rubber oil finish, they are good looking and comfortable to wear. The built-in microphone enables you to make and receive hands-free phone calls so that you can keep moving wherever you are.